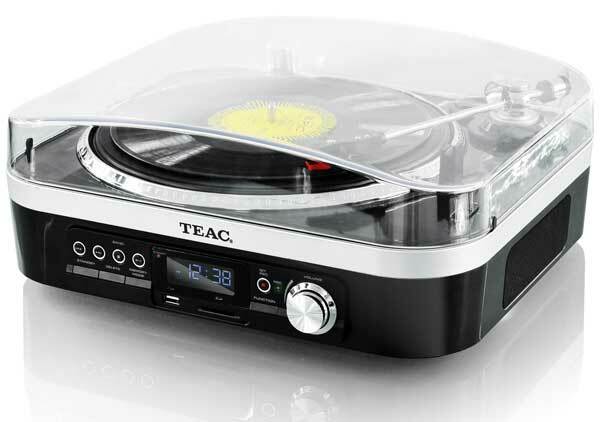 New-school turntables that not only play vinyl records but can turn the songs into digital format keep sneaking out, and here’s TEAC’s next go, the LPU190. You can hook your own speakers or hi-fi up if you like, or use the LPU190’s built-in amplifier and speakers. Also built-in is an AM/FM RADIO. Listen to the records, or record them digitally, either to a computer, USB storage or an SD card. The TEAC LPU190 is available now, at an RRP of $149. Wow, a ceramic cartridge? Are we going backwards with technology now. Should I expect my new car to have a carburetor on it. Well, the ceramic mention was in the specs, it wasn’t mentioned as cutting edge, or even as a feature. Also, the device sells for 150 bucks. It makes no play at being anywhere near high-end. But thanks for the snark.